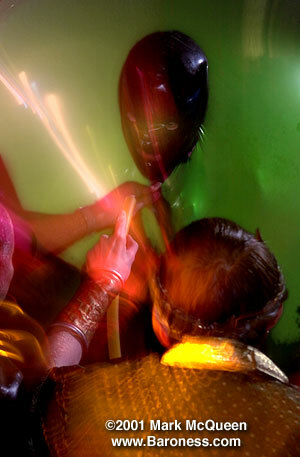 My Season Premiere Fetish Retinue was an Eye-Popping Good Time for Latex Lovers and the Brave Few Who Ventured inside Giant Balloons! The anti-popping faction of the balloon fetish world probably left early when they realized there was no stopping "those who pop". Wild shoes and an inner tube exoskeleton. There are many ways to avoid the $13 cover. 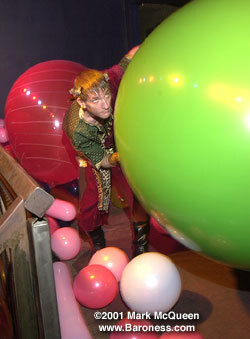 After bouncing around in his own little world, the balloon man popped his head out and shouted with delight. Suddenly everyone wanted to try it.